This Project consisted of O'Hara Engineering Services Ltd. carrying out the dismantlement and making major alterations to the Indoor AIS bus-bar installation. Following on from the replacement program we then installed the new 10kV equipment at Turlough Hill Generation Plant in Co.Wicklow. 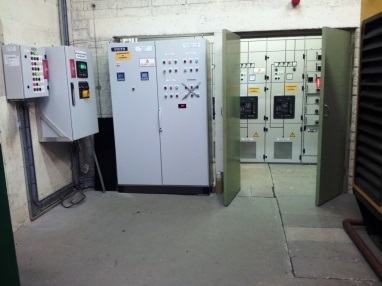 O'Hara Engineering Services Ltd. carried out much of the works in Turlough Hill generation plant in co-oporation with ESB Generation and ABB’s Contract’s management. The bus-bar that was used on the project was supplied & formed by our sister company Best Power Technology.